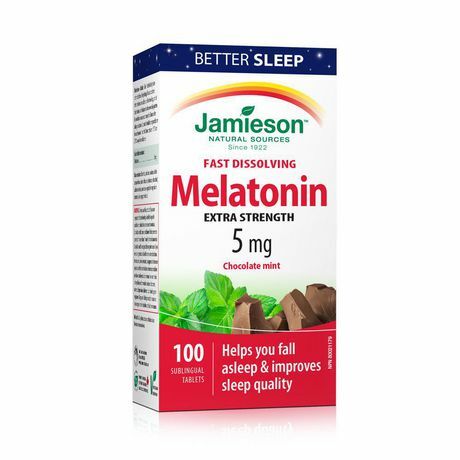 Jamieson Melatonin 5 mg Fast Dissolving Tablets promote the restoration of healthy sleep patterns while also providing relief from symptoms of jet-lag. 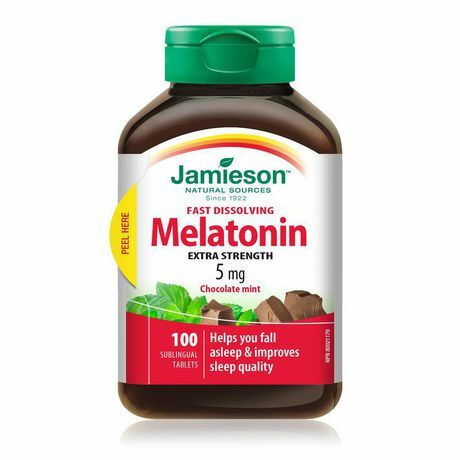 The quick dissolving formula helps to improve absorption and maximize effectiveness. 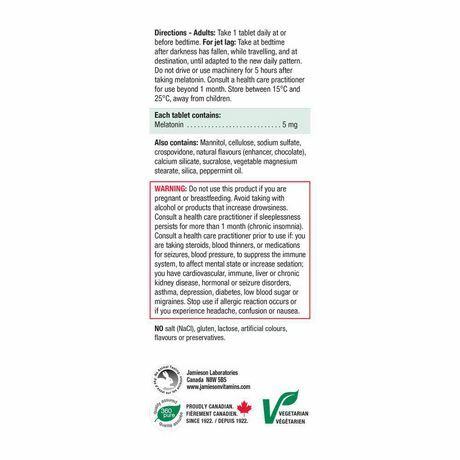 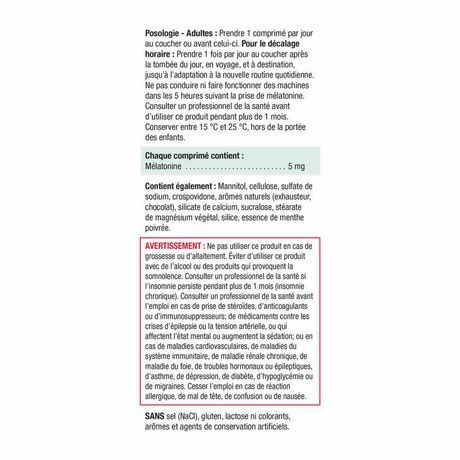 Melatonin 5 mg. Also Contains: Cellulose, sodium sulfate, polyvinylpyrrolidone, natural flavours (chocolate, debittering), calcium silicate, sucralose, vegetable magnesium stearate, silica, peppermint oil, mannitol. 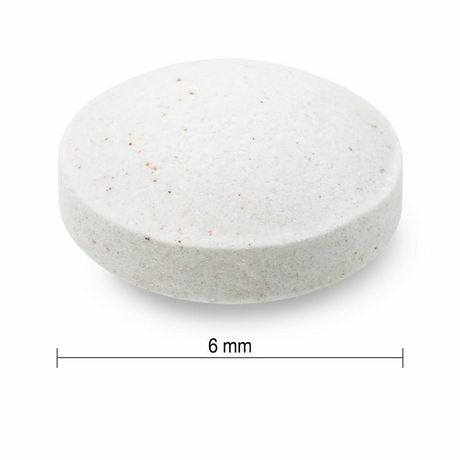 NO salt (NaCl), gluten, lactose, artificial colours, flavours or preservatives.